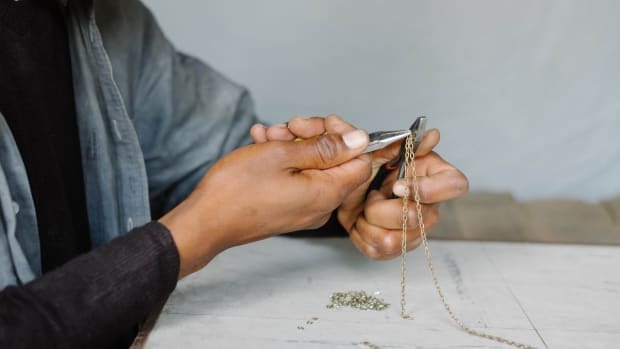 You may already be familiar with the inspiring company that is 31 Bits, an ethical fashion business that is improving the welfare of women in Uganda through the unusual approach of jewelry. 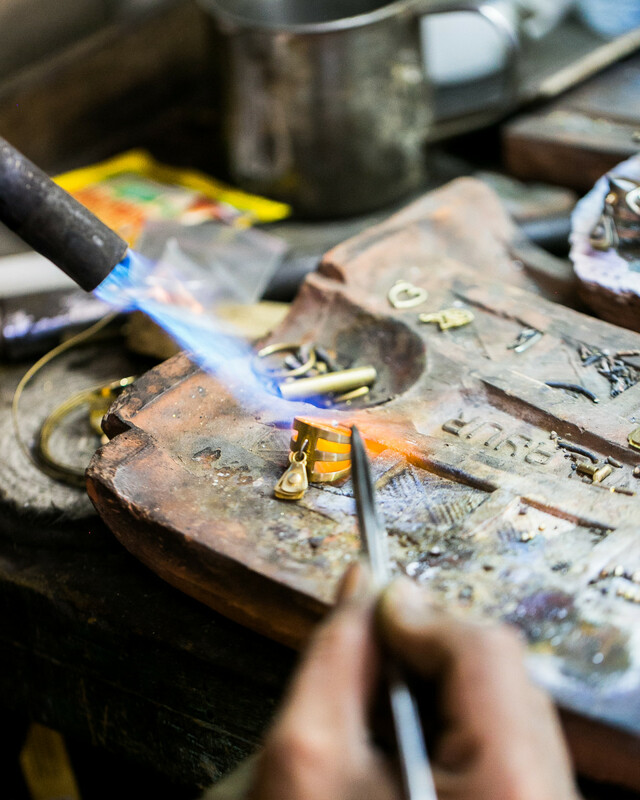 The business is known for its versatile and timeless handcrafted pieces, as well as the life-changing impact it has on the artisans making them. 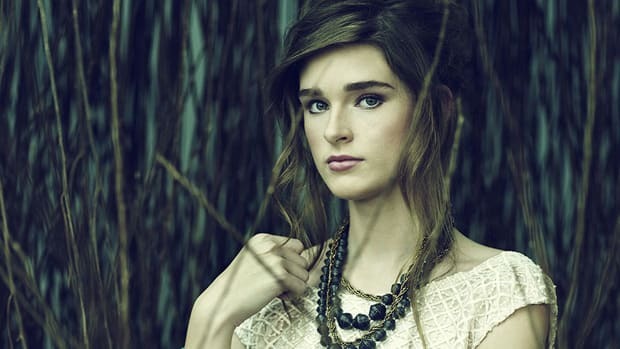 Recently, 31 Bits has expanded their reach on both the jewelry industry and the world with their new Bali collection. 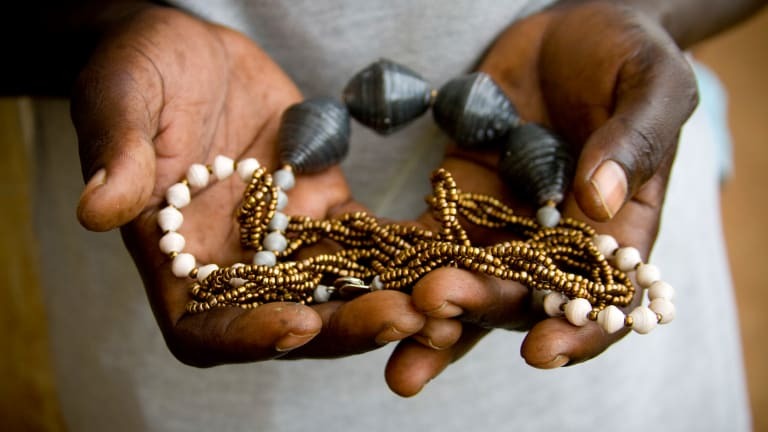 Rooted in the idea that jewelry could be so much more than an accessory, 31 Bits began working closely with a small group of women in Uganda in 2008. 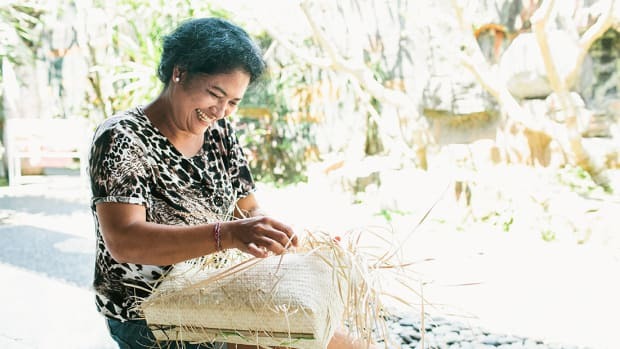 By opening up the global market to their handcrafted beaded pieces, the company grew and has radically transformed the lives of hundreds of women burdened by poverty. 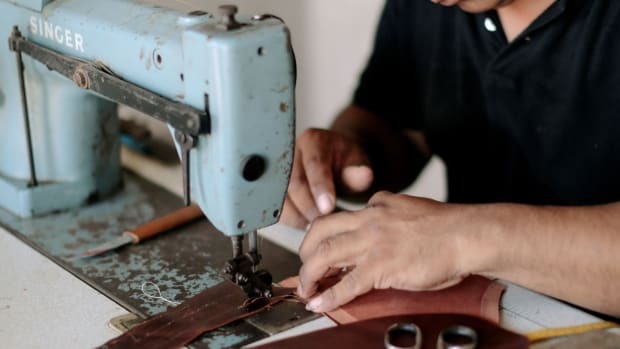 Companies such as 31 Bits, and Nisolo, Ubuntu, and Everlane are part of a growing trend in the fashion industry to slow down after years of increasing consumption. A Cambridge University study found that from 2003 to 2006 consumers were buying, on average, one-third more clothes. The study also reports that the contents of a woman&apos;s closest is now four times larger than it was in 1980. We&apos;re buying more than ever; we&apos;re also tossing things aside at alarming rates. A reported 1.2 million tons of clothing was added to a landfills in 2005 by the UK alone. The problems with fast fashion are multi-fold. Major brands went from producing two seasonal collections a year to upwards of 18. Much of that burden falls on the factory workers who are forced to keep up with drastically higher rates of output on much shorter timelines. 31 Bits is doing its part to offer products that buck this trend. The 5-year program 31 Bits enacted implements total care not only financially, but also holistically for their company and artisans. The four main pillars are financial sustainability, physical/mental wellness, social support, and community. By fostering education, staff relations, financial understanding and weekly prayer, the lives of these men are improved far beyond the influence of a paycheck. 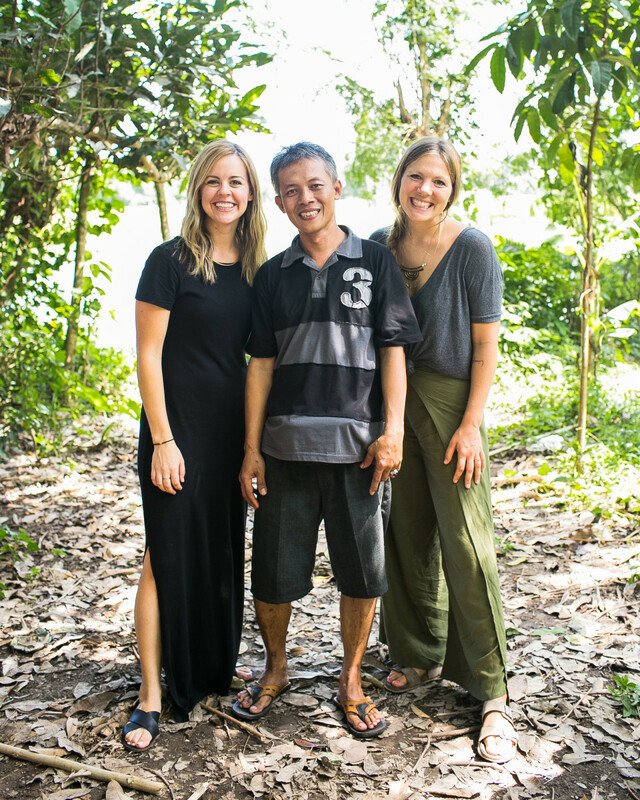 Jessie shared with Verily that “the opportunity to work in Bali goes hand-in-hand with the work we are doing in Uganda. 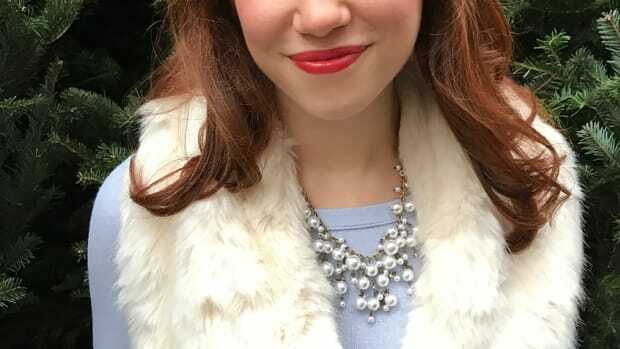 Once again, we can challenge our customers to step back and ask themselves, &apos;Do my purchases reflect my values?&apos;"
The new collection once again showcases that while their jewelry can transform an outfit, it has the exceptional ability to transform a life.